This month's Entrepreneur Spotlight is with the ever so natural and talented, Ms. Lori, owner of L'Naturals. She is a Chicago Native but is currently based out of Charlotte, NC. Lori owns and operates L'Naturals which is a small;l home based side business in which she sales her handcrafted jewelry, accessories, and scented soy candles. 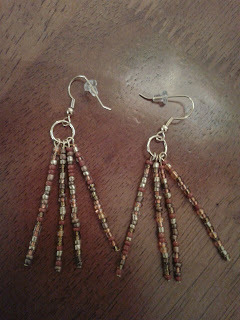 She also offers fashion jewelry. I asked Lori for a couple minutes of her time to find out how she started making jewelry and turning her craft into a business. Check out the interview below. No. I have a natural knack for working with my hands. 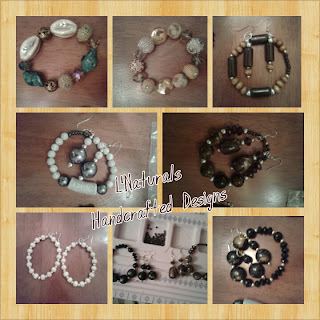 When I decided I wanted to add handmade jewelry to my companies product line, I watched a few jewelry basics you tube videos and picked it up instantly. 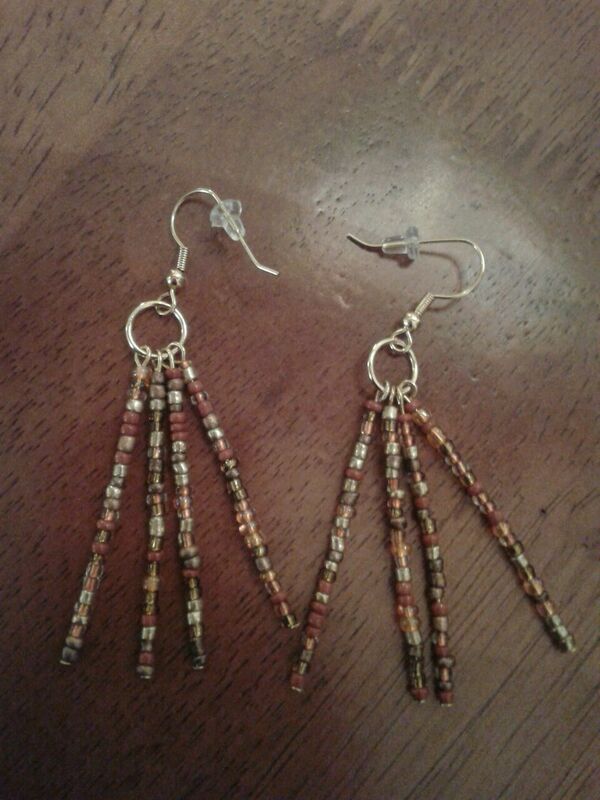 A pair of wood beaded earrings. 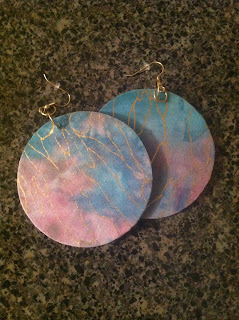 My designs over time have included adding more color, patterns, and diverse styles. I basically make what I'd where and I have different expressions for different occasions. What makes your jewelry standout from others? My designs stand out because they're exclusive & unique. No 2 pieces are exactly the same and I don't replicate. 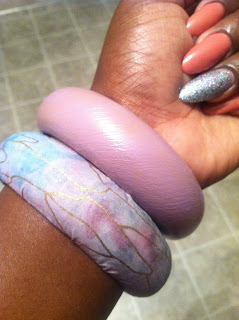 I express distinguished art through my jewelry & my customer seem to like it. 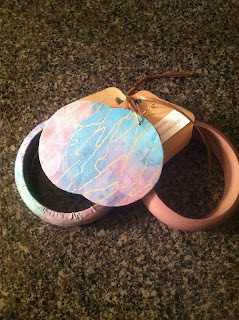 Your items are very affordable, why is it important to keep your jewelry on the more affordable end? I too am a consumer & I am actually very thrifty (LOL!) so I understand the value of a dollar. Its important to me to for my customers to receive a reasonably priced, unique product, and feel they've gotten their monies worth. If you could see any woman wearing your beautiful designs, who would it it? Tell us about your three core philosophies of growing your company and why they are important to you. The philosophies that are very important to me and my business growth are: maintaining professionalism, adaptability, dependability, & giving. With a consistent practice of these philosophies I strive to build a well respected brand that will grow from a small business to a culturally recognized name. What advice would you give to other working woman on how to balance their professional and personal life? Proper time management is an ABSOLUTE must. Things to remember: DO NOT over schedule, ALLOW room for the unexpected, and DO NOT forget to schedule periodic time to yourself. My my my, what haven't I learned..good Lord! LOL! The most important thing that I've learned is to be ME, ABSOLUTELY ME, and NOBODY ELSE but ME! Trying to be someone else to keep up with trends is exhausting, stressful, and talentless. Is there any other items you create aside from jewelry and if so what? I make scented soy candles during the fall /winter months. 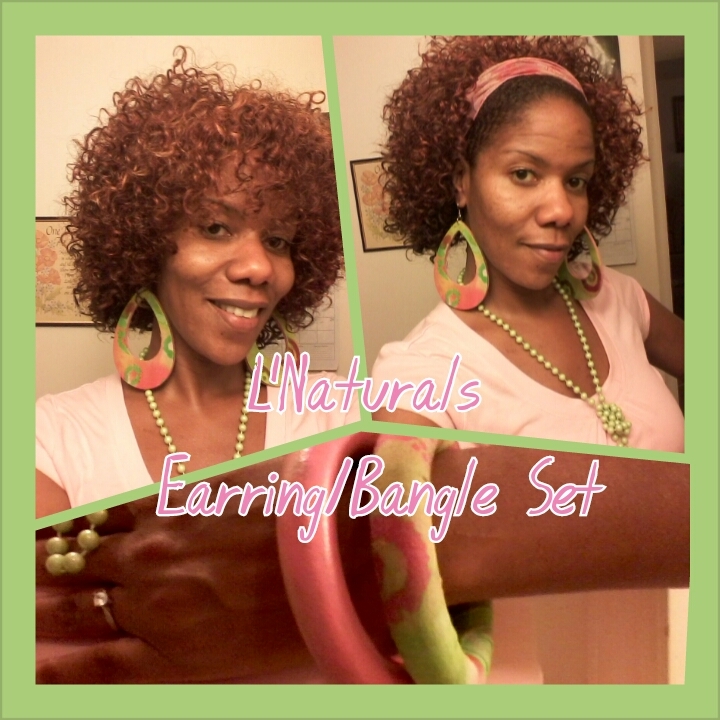 I absolutely love my earrings and bangle set you made (pictured below). Where can my readers go to see your collection and order their own pieces? Wonderful article. 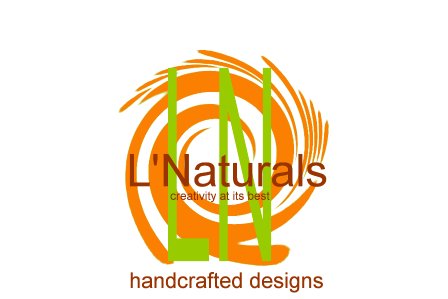 I too am a L'Naturals girl...Lori is an extremely talented go-getter....Keep it up Lori!